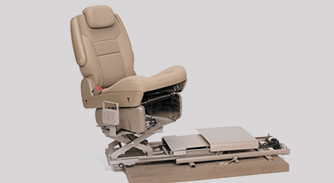 At Van Products, we offer a variety of mobility products to accommodate handicap vans, your home, or your workplace. 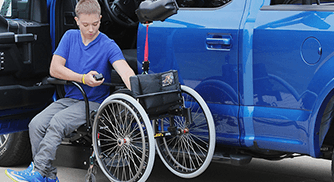 Some of these mobility products are listed below. 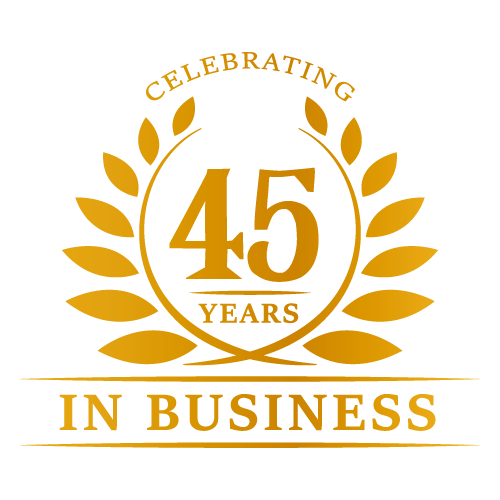 If you have a question or concern about anything we carry - or if you have a question about something that is not listed on our website, please give us a call at one of our two locations, listed at the end of this page. Most of us spend a considerable amount of time commuting back and forth, from work to home, home to school, or other places. Don’t let your physical disability interrupt your routine. 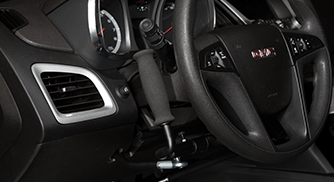 With Van Products’ handicap automotive seating, we make getting into and out of your handicap van easier, especially as most vehicles are not built to accommodate those with mobility issues. 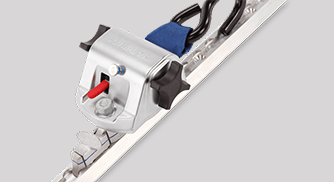 Sometimes referred to as 'stair climbers', stair lifts provide an affordable, well-suited solution to those who have mobility issues with stairs. 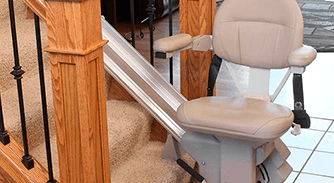 Stair lifts are easily customized and provide a comfortable, safe means of helping you move seamlessly throughout your living space. Sometimes referred to as ‘porch lifts’, wheelchair platform lifts and wheelchair ramps allow you easy floor-to-floor access within your home or efficient access to a raised patio, deck, porch or other elevated surface. Wheelchair ramps make it easy for wheelchair (and scooter) users to get into and out of a vehicle. 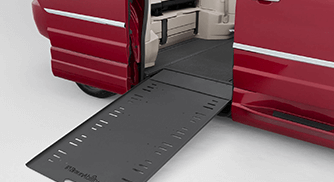 Van Products is proud to offer several different styles of wheelchair ramps, complete with unique features. 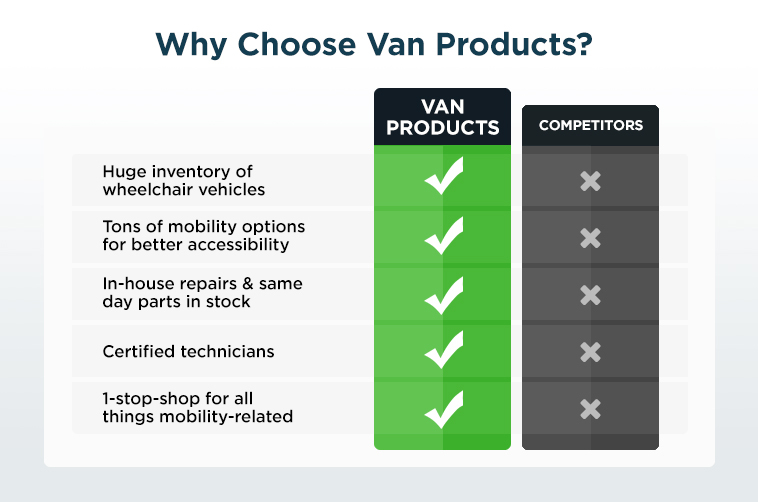 Van Products offers more mobility options than ever. 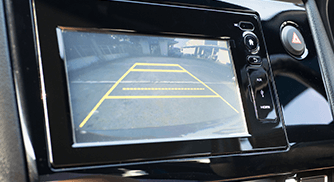 Learn more about our backup camera systems, and choose accessibility features customized to fit your mobility needs. Our certified mobility experts are here to help!